Did you care for a person with dementia who died in the last 2 years? Did this person live in Alameda County or receive services in Alameda County? If you answered YES to these questions, we would like to hear from you. 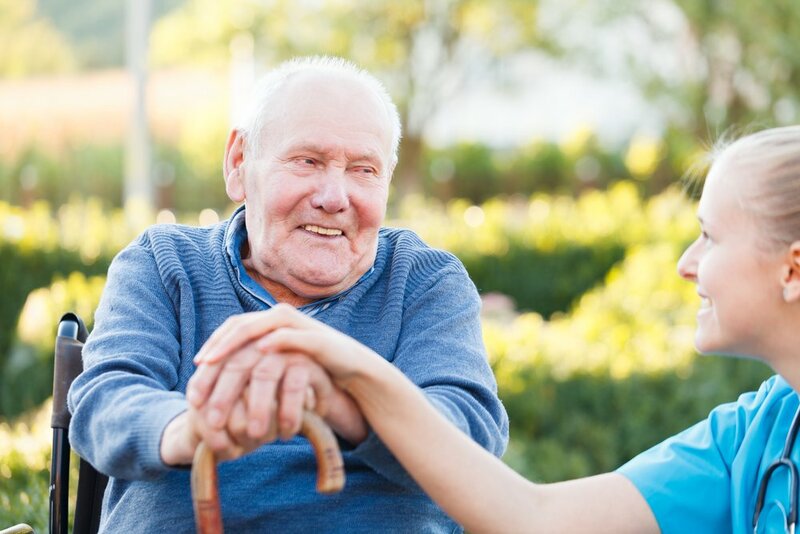 The Alzheimer’s Association of Northern California and Northern Nevada is working to assess the ways healthcare and community service providers in Alameda County work with people with dementia and their caregivers to make end-of-life care decisions. They have developed a survey that will take approximately 30-45 minutes and can be completed online at this link. After successful completion, respondents will receive a $100 gift card for their time. Responses will remain anonymous. The Alzheimer’s Association of Northern California and Northern Nevada is also looking for Alameda County Providers who serve people with dementia to share their experiences with them. They have developed a survey that will take approximately 15-25 minutes and can be completed online at this link. Please complete this by: Friday, July 27, 2018. Responses will remain anonymous. The information learned will be used to improve services and systems that help people with dementia and their caregivers choose person-centered options that honor their end-of-life wishes. If you are interested in learning more or prefer to complete this survey on paper, please contact Rachel Main at the Alzheimer’s Association, Rmain@alz.org or 415-463-8505. To learn more about the Alzheimer's Association of Northern California and Northern Nevada, click here.